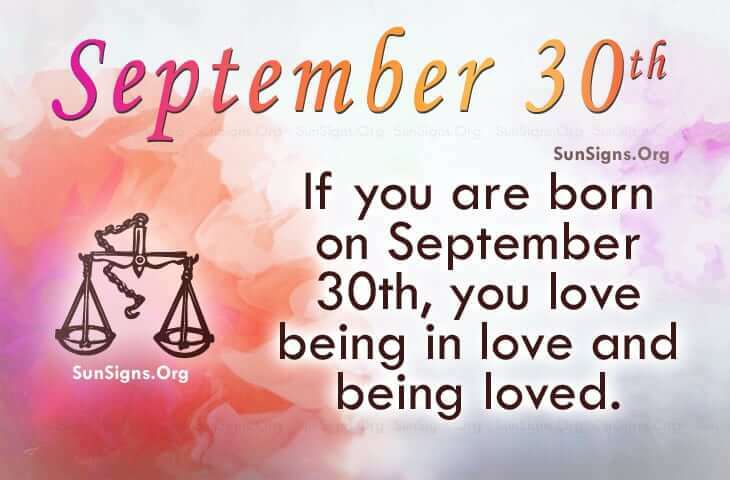 Famous people born on SEPTEMBER 30 are Librans who are a true romantic. They love being in love and being loved. They go from relationship to relationship trying to find that special someone. They should take their time and shop around. This would help them get a better fit for their personality. As someone who has a lot of knowledge already, famous celebrities born on September 30 like to continue their education. They go to get better jobs or to get a promotion. They are inspired when they learn. They simply love it. When they step out on the town, they turn heads. Famous people born on September 30 are well put together. If imitation is a form of flattery, they should be blushing. They have their own style but there’s always someone who will try to copy or steal it. Beware of false friends. When the pressure is on, generally this Libra is on top of things. They have the ability to think on their feet and make some incredible decisions. Famous people born on September 30th like to be social but they don’t like a lot of dramatics. They could have their hand in the pot, however. They could be misunderstood occasionally. It could be said that they are highly romantic but slow to fall in love.